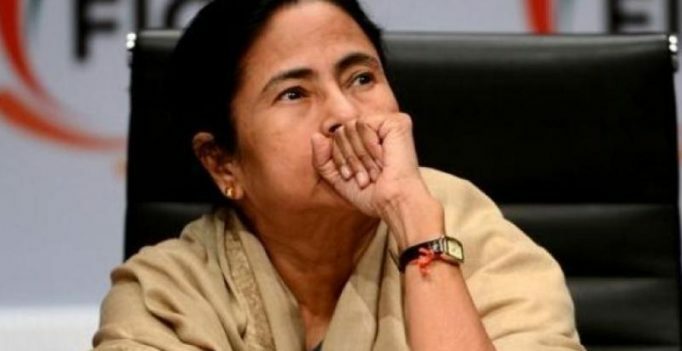 Kolkata: Expressing happiness over the national party status awarded to it on Friday, Trinamul Congress said it now aims to play a “bigger role” in the 2019 Lok Sabha elections. “It is a much awaited decision. We are very happy. The party will now play a much bigger role in 2019 Lok Sabha polls. The national party status and Mamata Banerjee’s victory in Singur will give us an edge,” senior Trinamul Congress leader and Rajya Sabha MP Sukhendu Sekhar Roy said. Or, it has been recognised as a state party in at least four states. India has seven recognised national parties — Congress, BJP, BSP, CPI, CPM, NCP and All India Trinamul Congress. Recognition as a national or a state party ensures that the election symbol of that party is not used by any other political entity in polls across India.